Welcome to the Dental Implants group of SmartGuy.com. Feel free to interact with other professionals from across the world. You can find professionals, find deals on services, find professionals who might barter, or simple post questions, comments, or suggestions. 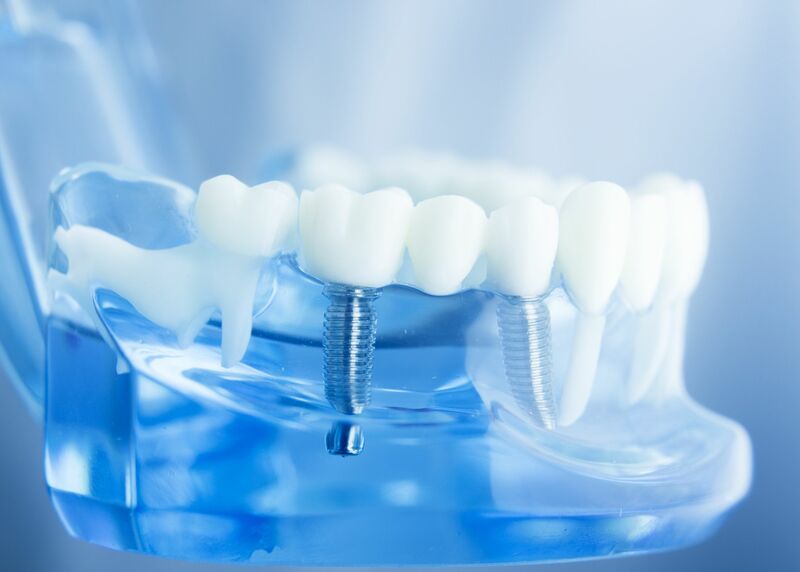 A dental implant is a surgical component , which interfaces with the bone of the jaw or skull to support a dental prosthesis, such as in the case of a crown, bridge, denture, facial prosthesis. It can also act as an orthodontic anchor.